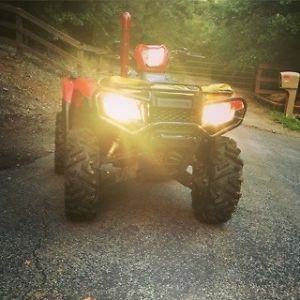 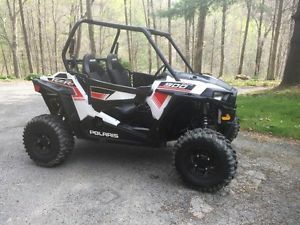 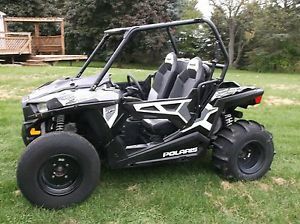 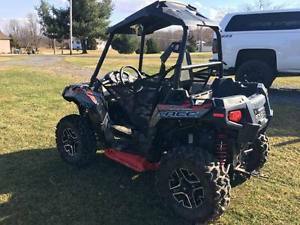 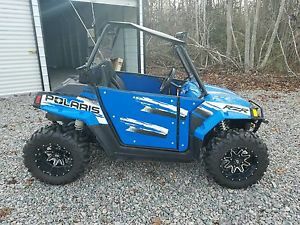 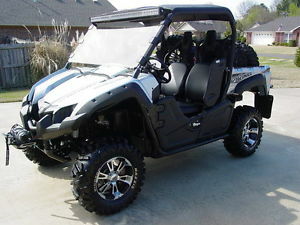 2015 polars rzr 900.. 301 Miles!! 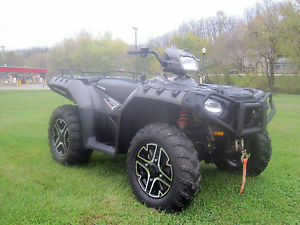 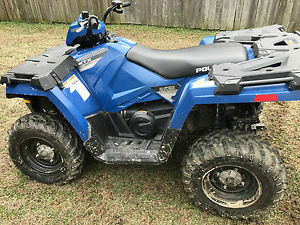 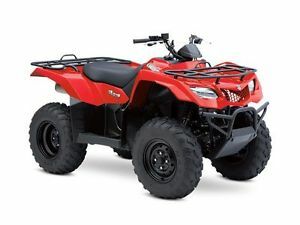 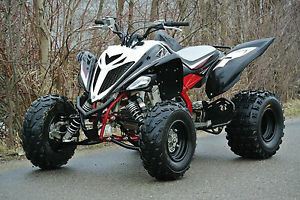 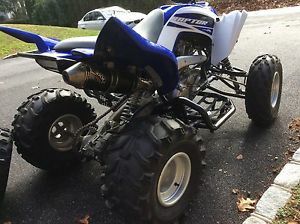 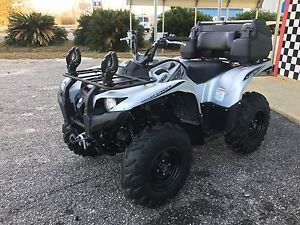 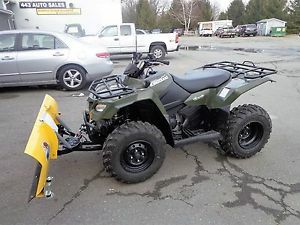 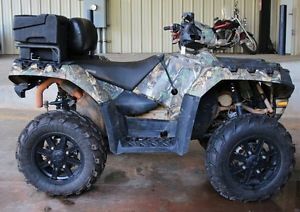 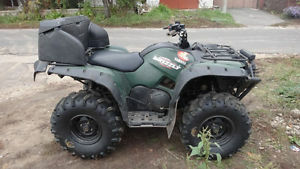 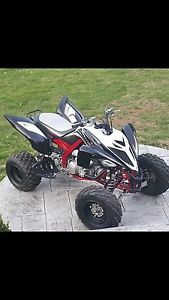 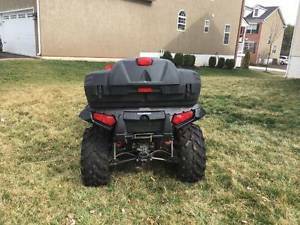 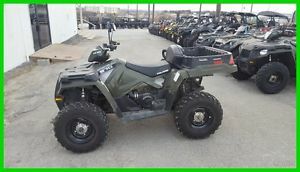 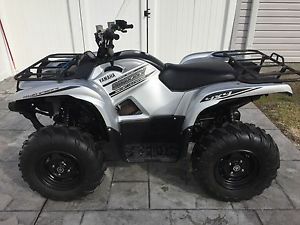 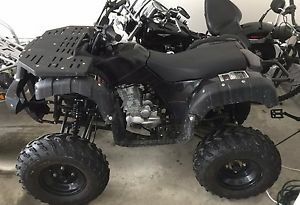 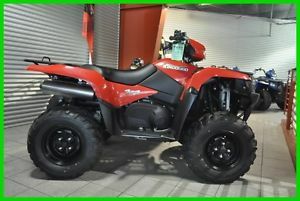 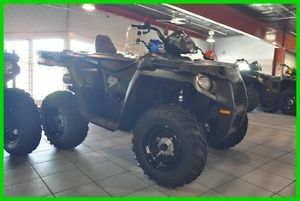 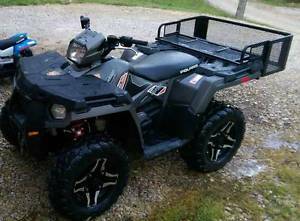 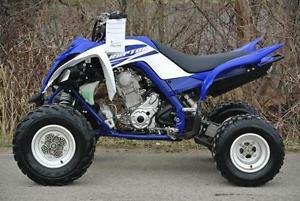 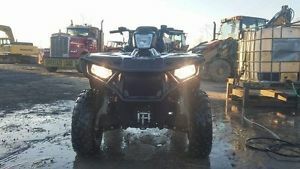 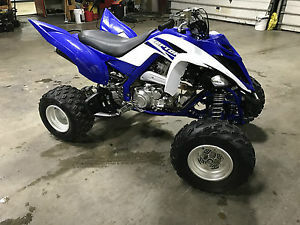 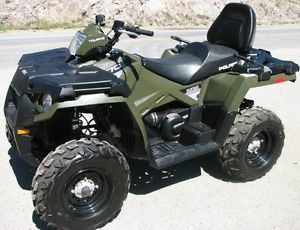 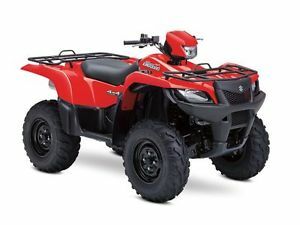 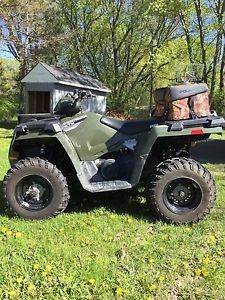 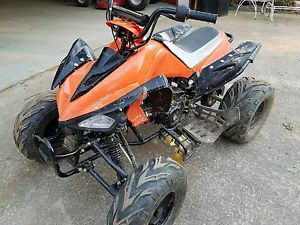 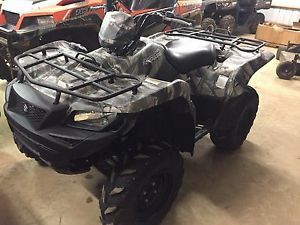 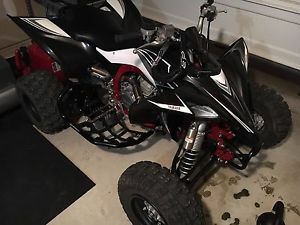 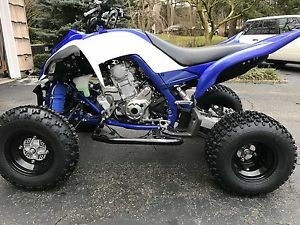 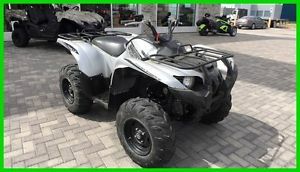 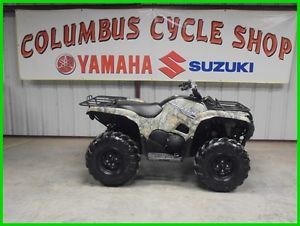 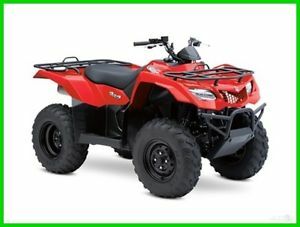 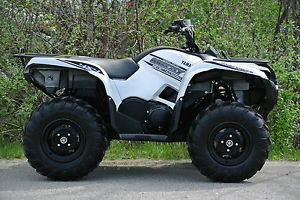 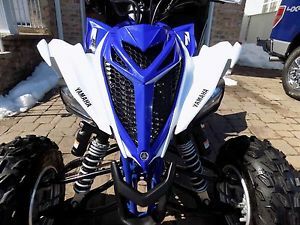 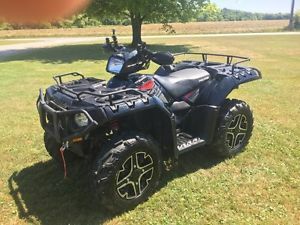 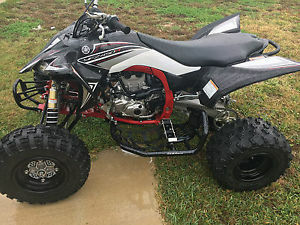 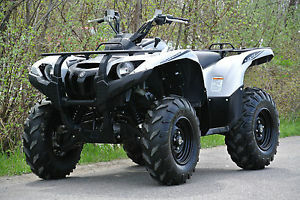 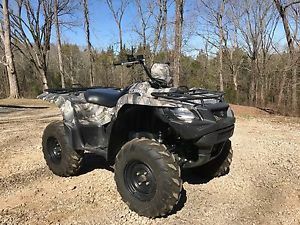 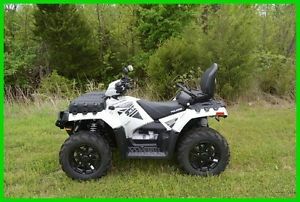 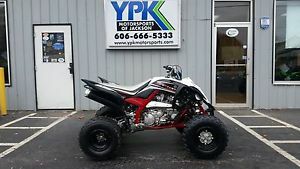 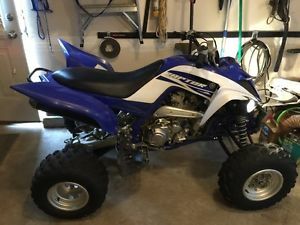 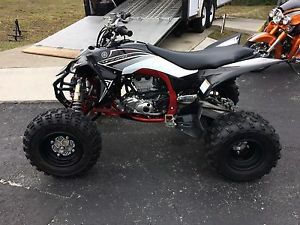 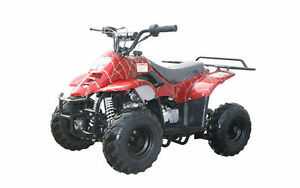 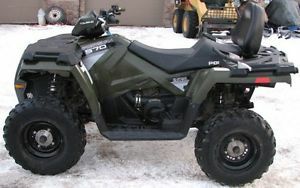 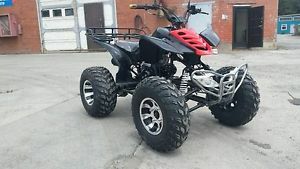 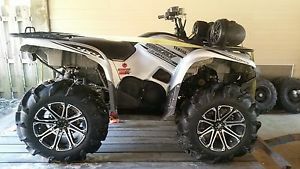 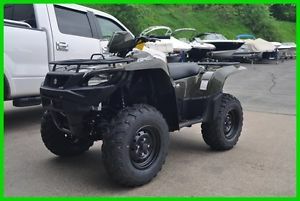 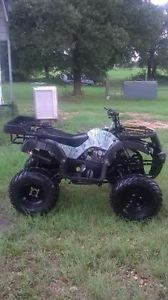 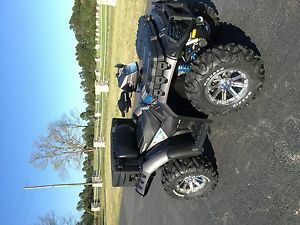 2015 Suzuki Lt-A500 King Quad ATV - Great Condition! 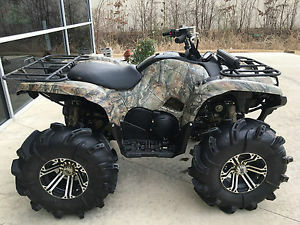 Camo, Low Miles!